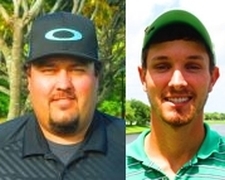 CORAL SPRINGS, Fla. – Sean Preston (a) from Boca Raton, FL and Andrew Chambers (a)from Boca Raton, FL fired 74 to tie for the win in the Training Division at Eagle Trace Golf Club. 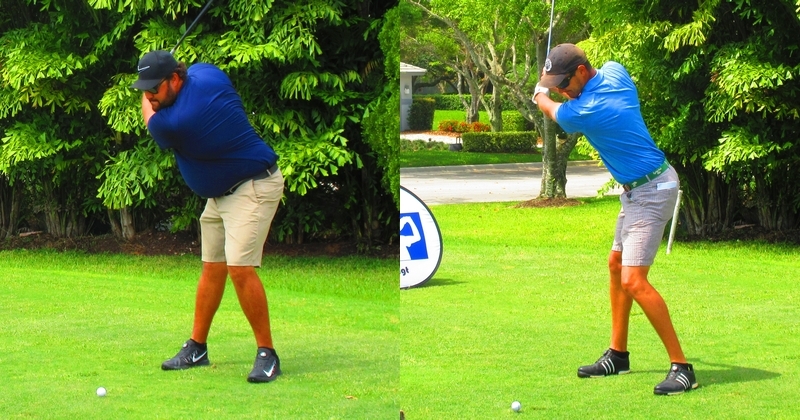 They each won a gift certificate for $82.50 to the PGA Tour Superstore for the win. Preston added $66.67 to his gift certificate by winning a skin with a birdie at the tough par-4 9th hole. 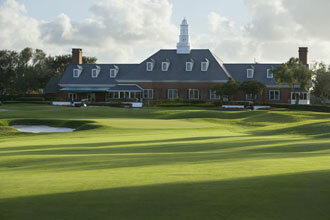 Players in the Training Division can compete in the skins game against the pros as long as they play from the professional tees. Nice playing guys!